Rachel Tyler | Move well. Feel better. Rachel’s Pilates classes will restore and build your body’s core strength, developing your abdominal, pelvic floor and back muscles to take away pain, improve posture, increasing your muscle tone and your mobility. The variety, the full-body intelligent movement and the challenge are what make Rachel’s Pilates classes so popular. Rachel runs regular workshops full of learning and corrective exercises to help to fix and improve specific problems. You will get loads of tips as well as guidance on easy-to-learn exercises and techniques on how to move better. Workshops include Pelvic Floor Repair, Restore Your Feet, Walking Well and Living Dynamically. Rachel can provide one-to-one consultation to help you focus on particular problem areas. Her expertise has helped clients with postural issues, core strength, pelvic floor dysfunction, abdominal separation, back pain, painful feet and gait issues including preparation for long runs. I have been a movement therapist and educator since 2012. I have worked with a wide variety of clients from postnatal women, desk bound office workers to marathon runners and triathletes and those recovering from serious accidents and injuries. Whether you are competing in sport, recovering from injury or suffering from long term back pain I can help you move forward and live a pain free, active life. I also specialise in core rehabilitation using the principles of biomechanical alignment and Restorative Exercise to heal issues like Diastasis Recti and pelvic organ prolapse in order to regain a functional core. I also work with feet and can help you to fully recover from foot pain including plantar fasciitis and bunions. I offer one to one sessions, which will educate and empower you to take control over your own body and health. I will assess your movements, help you notice how you move, show you how to move better and prescribe you individual solutions to help you to move without pain for longer. By understanding your own body and how it should move you will have greater strength, toned muscles, an improvement in posture, improved flexibility, less back pain, more energy, increased balance, greater joint mobility, better coordination, lowered stress levels, boosted immune system, more efficient respiration, lymphatic and circulatory systems. In the core: postnatal recovery, abdominal separation (diastasis recti) and pelvic floor issues including prolapse. At the foot: plantar fasciitis, bunions, dropped arches, hammertoe, neuromas and how you walk. "I feel alive, vibrant, stronger and whole after each session. I am addicted to Rachel’s classes. I can’t miss them." 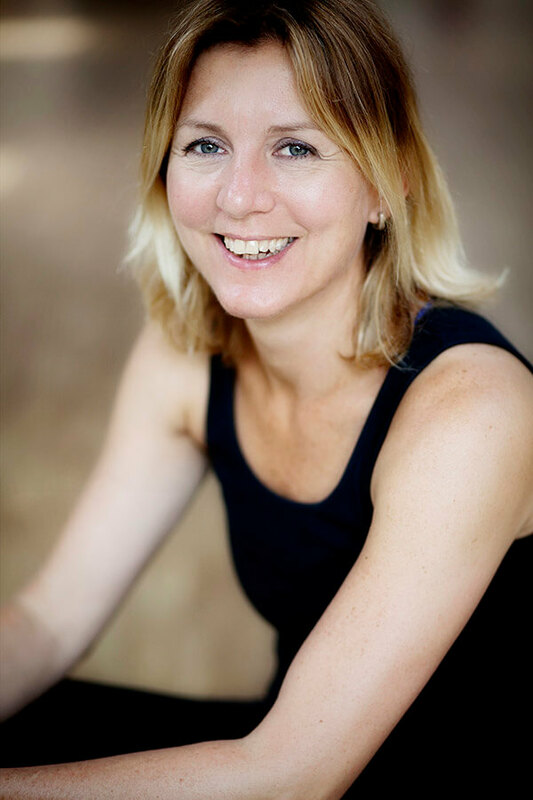 "I have attended both a Foot Health and a Pelvic Floor Health workshop and learnt so much. Lots of practical information with clear instructions for exercising at home. These are well worth attending whether you have an immediate issue or as a preventative measure for the future!" Simply fill out your details using the form and hit the subscribe button. Movement therapy, education, pilates and workshop instructor based in Wimbledon, London.